Arrival At Kathmandu International Airport Meet Unique Tour Manager/Tour Guide outside of custom area who will transfer you Hotel Check-In At The Hotel. Overnight Stay In Kathmandu. 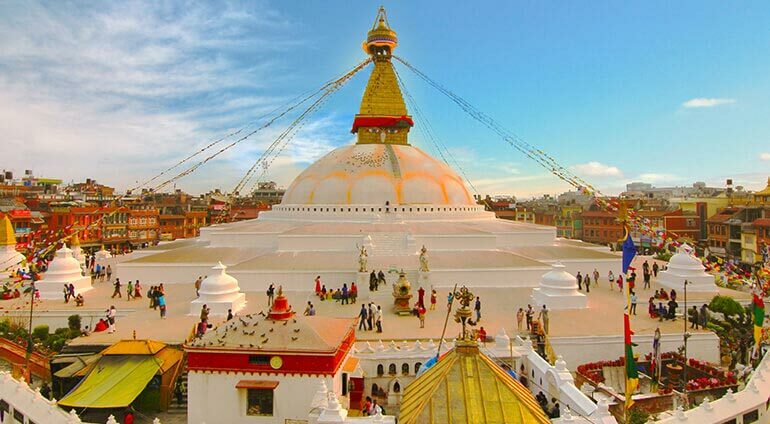 After Breakfast , Meet At The Hotel Lobby For Your Half Day Kathmandu City Sightseeing – Visit Pashupatinath Temple & Boudhnath Stupa . Evening Free For Personal Activities. Overnight Stay In Kathmandu. After Breakfast , Meet At The Hotel Lobby For Your Half Day Kathmandu City Sightseeing – Visit Buddha Neelkanth ( Sleeping Vishnu ) . Evening Free For Personal Activities. Overnight Stay In Kathmandu. After Buffet Breakfast Day Free Till Departure. Transfer To Kathmandu International Airport. 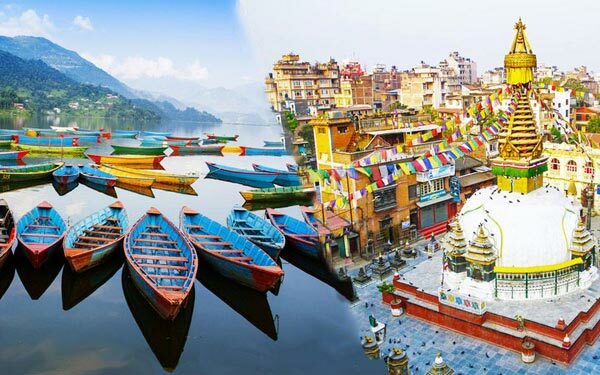 Kathmandu - Pokhara - Chitwan 7 Nights / 8..